City Stay, Beach Vacation...and some days, tod do good for others! 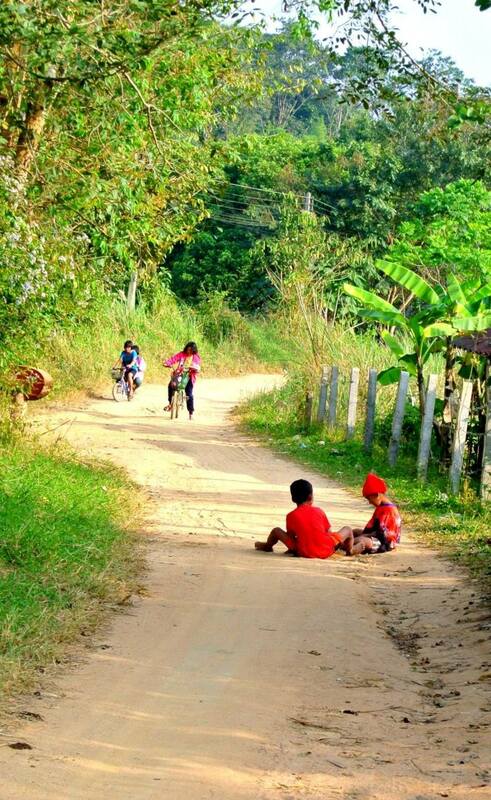 Pick up from the hotel and transfer to Surin, in the region known as Isan. After arrival, you will meet your hosts for the coming days and get an introduction into the program of the next days. 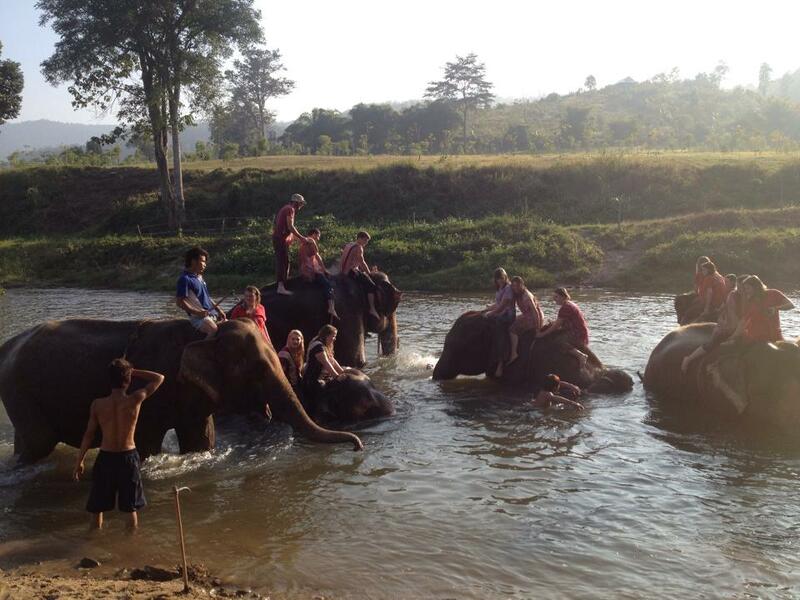 You will be staying in a basic home-stay, with families, attached to the Elephant- project. Please bare in mind, that the accomodation is very basic (no aircon) and bathrooms may look different, from what you know. Meals are included, but you are expected to help with cleaning the dishes. Remember: you will be treated as part of the family, not just guests- that includes some chores in the house. Your dutys in the Elephant Camp will include the daily care for the gentle giants: feeding, bathing but also playing and riding, to kepp the intelligent animal occupied. There will also be things to do in the community, which you may wanna part-take in. You will be under supervision of an experienced projet -coordinator at all times. 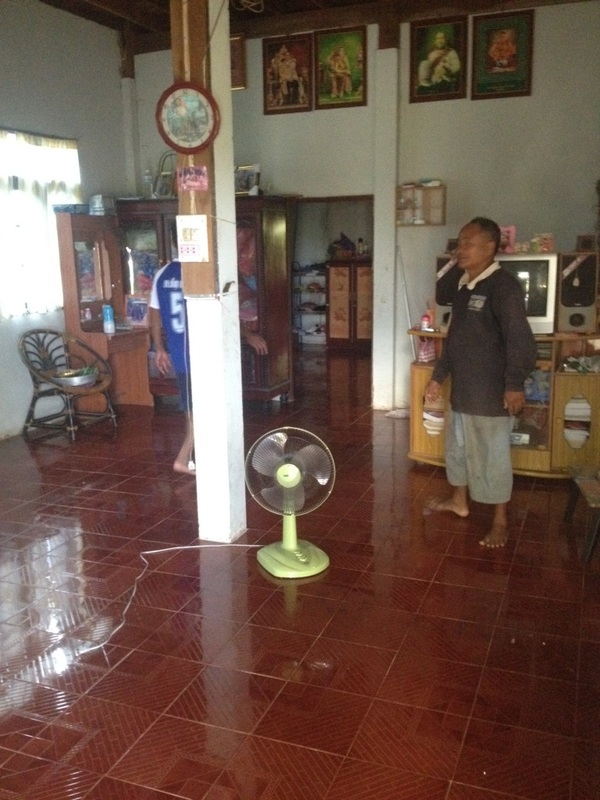 For one night yoyu will be moving into a nice (basic) hotel in Surin, where you can enjoy air-con and a hot shower. 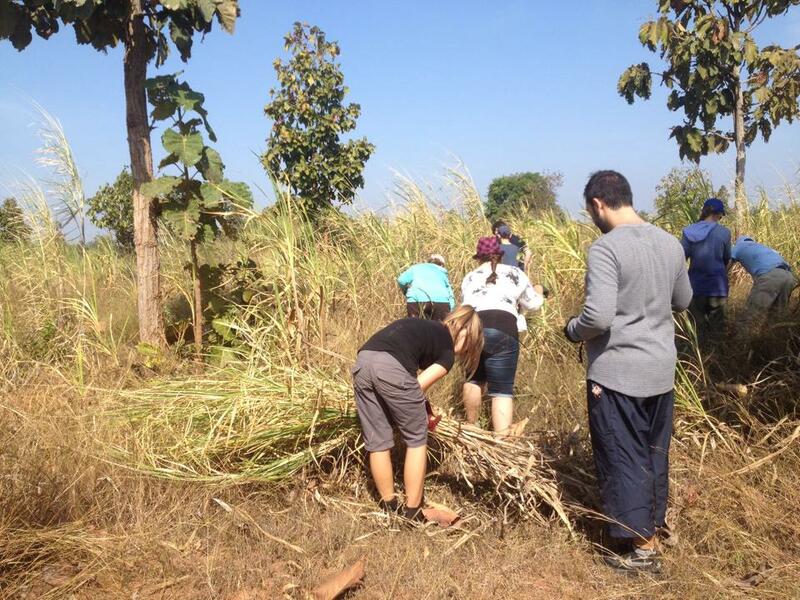 Part of the experience is a guided walking- tour in Surin. Today you will say "Goodbye" to your hosts and return to Bangkok. After breakfast and Check- out, you will be picked up and transferred to Hua Hin. The D Varee Diva Haad Kiang Beach Resort is a newly built hotel, just a few meters from the beach and a short walk from restaurants and shops on Hua Hin's main road. Relaxing at the beach and around Hua Hin. Transfer back to Bangkok Airport or hotel.